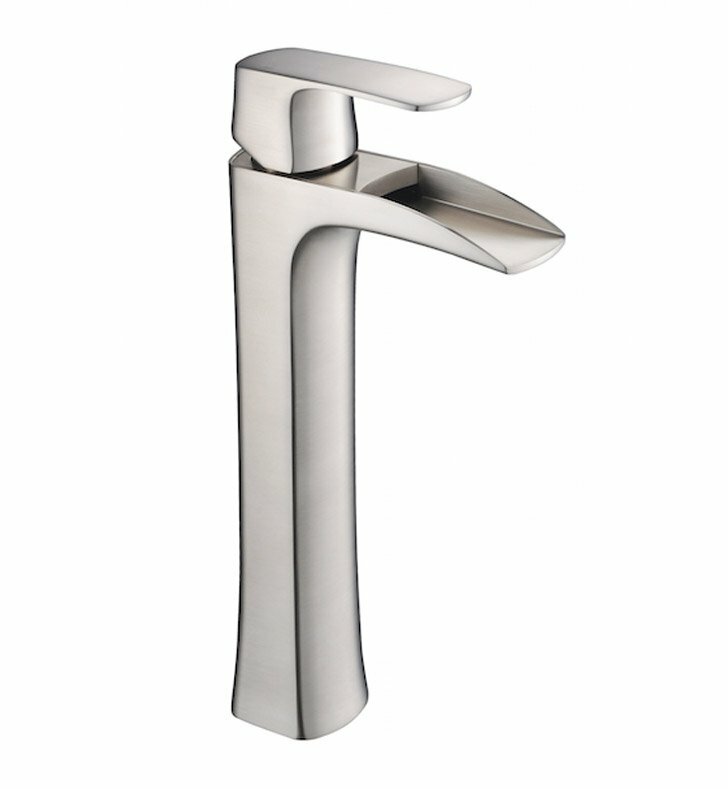 This single hole vessel faucet is made from heavy duty brass with a brushed nickel finish. 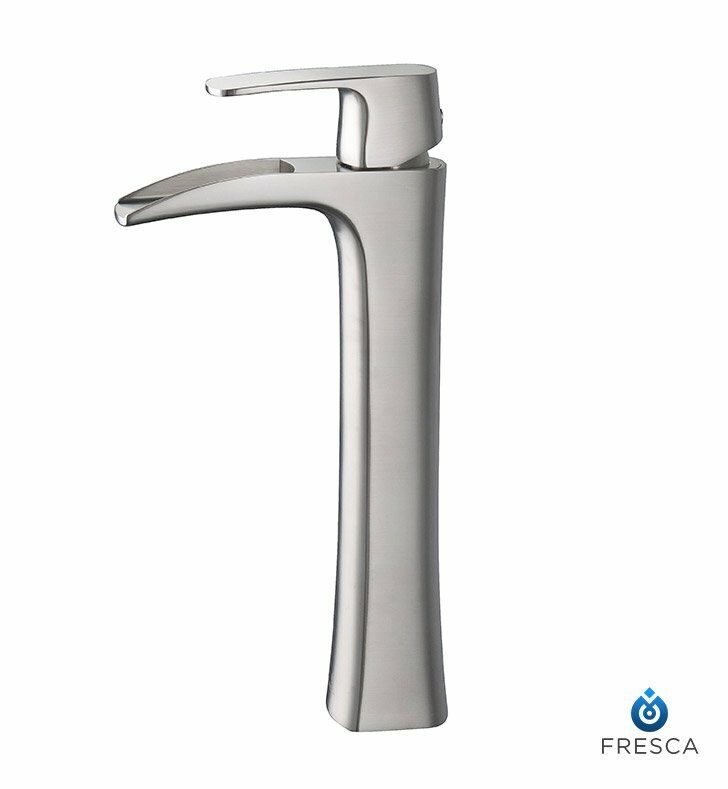 Features ceramic mixing valve for longevity and watertight functionality. Dimensions: W 2 1/4" x D 5 3/4" x H 12 1/4"